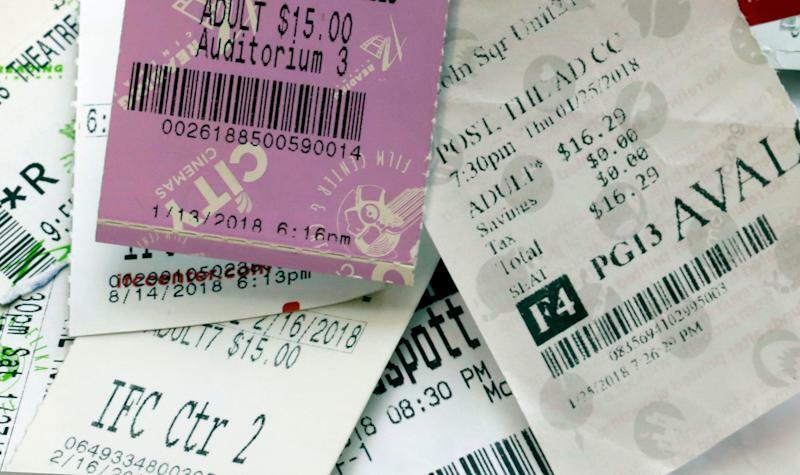 The New York City startup, funded with Spikes’s own cash and a Kickstarter campaign , lets moviegoers choose the film to watch in theaters from PreShow’s iOS or Android app, launching in July. In exchange for watching a 15-20 minute piece of branded content, they receive a virtual credit card loaded with credits towards buying a movie ticket at any theater in the U.S. Think of PreShow as Spikes’s second act. His first, MoviePass, generated excitement soon after it was founded in 2011: Pay $10 a month and watch as many movies in the theater as you liked. But the company’s disruptive business model irked film exhibitors like AMC Theaters ( AMC ) which threatened legal action. Moviepass also ran into problems staying afloat financially, temporarily running out of funds in July 2018 even after selling a majority stake to Helios and Matheson Analytics Inc. ( HMNY ) months prior. MoviePass continues to flounder. As Wired points out , the company has changed its pricing plans at least seven times over the last year and a half. But Spikes looks back on MoviePass as a largely positive experience. Spikes could be onto something. Preshow’s Kickstarter campaign , launched on Thursday, surpassed its $10,000 fundraising goal in 24 hours. That doesn’t mean PreShow will succeed where MoviePass stumbled, but it proves at least some moviegoers still like a good bargain, even if the bargain means watching a 15-minute ad.